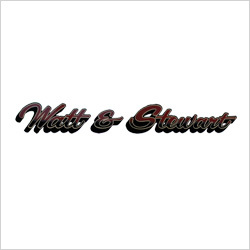 Watt & Stewart is truly a North American company! Our parent company began its trucking operations in the fall of 1987 from the small rural town of Claresholm, Alberta in Western Canada. The USA operations, which is Watt & Stewart Trucking, was launched from Billings, Montana in 1996 with only six company owned tractors and trailers. In the fall of 2000 we saw a major change in our company profile when we moved our base of operations to San Angelo, Texas and initiated a significant growth curve for our major customers. Today, we are a 50 truck specialized flatbed fleet with a mix of 70% owner/operators and 30% company vehicles with more potential for growth! 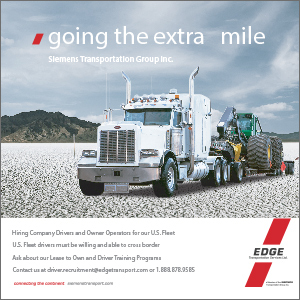 Our company has never been content to be a middle of the road or average carrier in our segment of the industry. Early in our development we realized that our customers wanted quality service on quality equipment. Quality service means hiring top-flight management and first class drivers. Knowing how to tell our customers the "Truth" is a culture we have strived to develop and maintain since our beginning and is still central to our quality service program today. Our truck and trailer fleet is the pride of our company, with some of the newest and lightest equipment available in the industry. With legal payload capabilities up to 53,000 LBS we are truly a flatbed carrier with significant difference for our customers. Watt & Stewart provides flatbed service to 48 lower states and the Canadian provinces. Annual oversize permits for many states are standard equipment in our fleet that makes the transport of over-dimensional freight a simplified process for our customers. Serving many industry segments such as mining, oilfield, steel, building products, agricultural, industrial and chemicals, to all corners of the continent is a routine part of our business day at Watt & Stewart Trucking. Here at Watt & Stewart, we realize that moving oversized freight can be a daunting task no matter the size of the load or the length of the trip. We are ready to take the hassle away by providing a complete solution, from permitting to escorts. 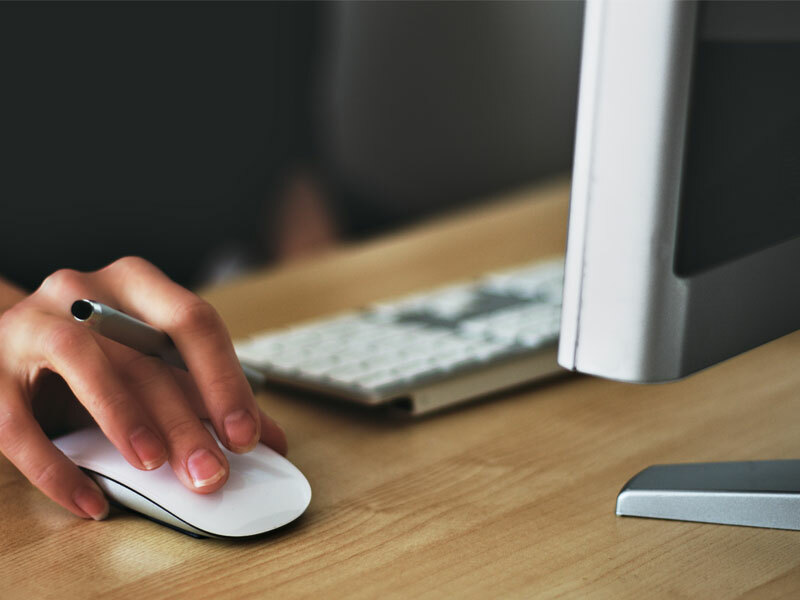 Our team of experienced customer service representatives will work with you to determine the best type of equipment to move your freight in the most safe and economic way possible.